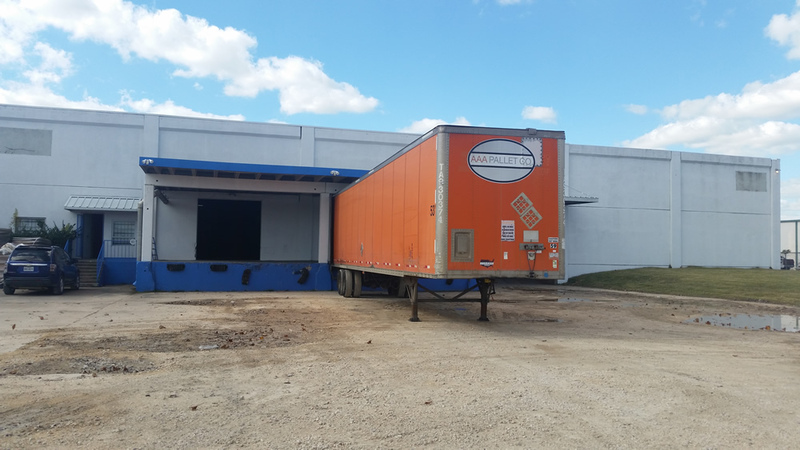 Are you a distribution center? A store? 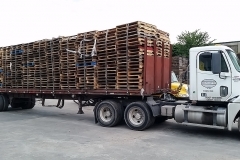 Or simply receive more pallets than you can use? 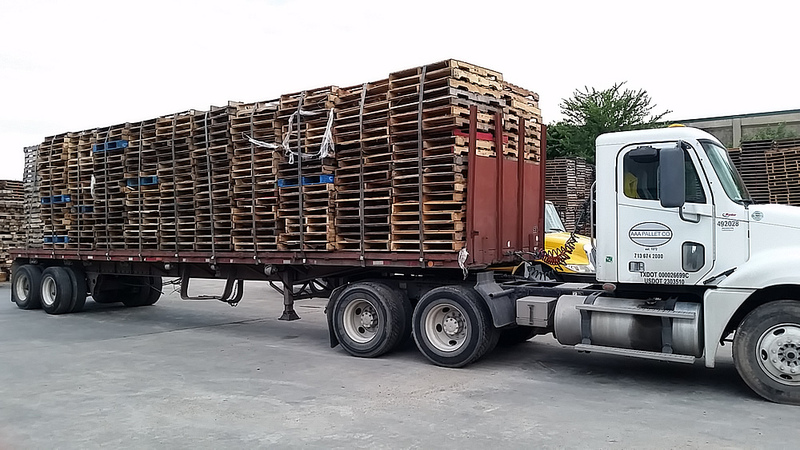 We can take these off your hands and at times lower your overall pallet cost by turning these pallets into a valuable resource. 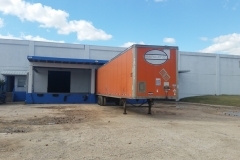 We have the ability to drop dry-van trailers at your location to save you time, money, and space. We do buy back from the public Monday-Friday between 8AM-2:30PM, at our Shotwell location. Prices vary by size, grade, and quantity.